The difference between internal and external audits is independence. When a company conducts an internal audit, it assigns an employee to go over the ledgers and report back to management. An external audit brings in someone who doesn't work for the company. That gives regulators, banks and even management confidence that the audit is accurate. An external audit brings in an experienced certified public accountant to review and certify the company's financial statements. Unlike an internal audit, the external auditor doesn't answer to management. Instead, he usually reports to the stockholders. A typical external audit has three objectives. One goal is to review the company accounts to show that they're accurate and complete. Another objective is to confirm that the accounting records follow standard practices. U.S. firms, for instance, have to follow a set of generally accepted accounting principles (GAAP). An external audit also reviews financial statements, such as balance sheets, to certify that they present the company's finances accurately. 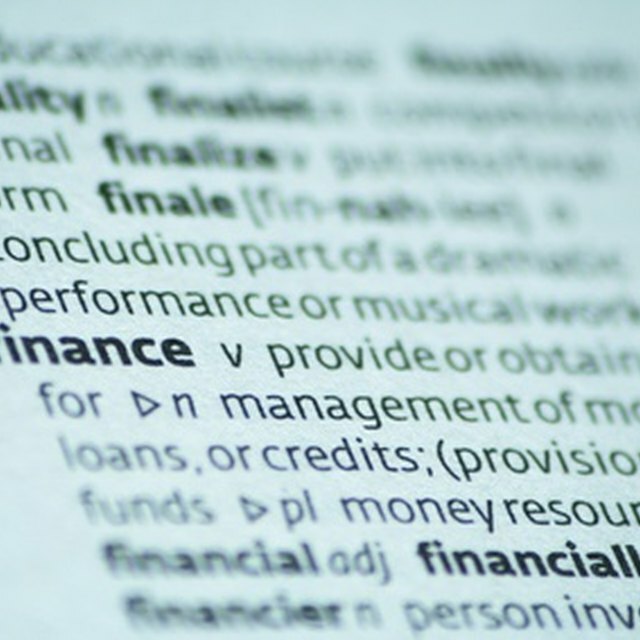 Certifying the financial statements is the core of an external auditor's job. Investors and lenders may insist on an external audit before they put money into the company. Corporations that sell shares to the public are legally obligated to audit their financial statements. Companies sometimes hire an external auditor for other reasons, such as investigating for fraud. A company won't normally go through more than one external audit per year, whereas it may schedule multiple internal audits. An external audit goes way beyond sitting down and adding up a column of numbers. First, the auditor learns about the business and the financial environment in which it operates. Then, she reviews the company's internal controls, such as who authorizes spending and purchasing, how assets are secured and whether the company has sufficient internal oversight in money management. If it looks like there's a substantial possibility of fraud, the auditor will be much more cautious and suspicious when reviewing the financial statements. Next comes the really in-depth work. Do the company's ledgers or statements look abnormally different from the past few years? Is the inventory count accurate? Are accounts payable and receivable correct? Has anyone filed an unusual expense report? Do the revenue projections take the normal rate of refunds and returns into account? When the audit wraps up, the auditor will either provide the company with a list of problems or report that everything is on the up-and-up. A financial statement audit is an expensive, major undertaking. Before hiring anyone, the company should check the auditor qualifications. An external auditor must be a certified public accountant. To be worth hiring, the auditor should already have experience in financial analysis or auditing. Turnkey Consulting: What is the Difference Between Internal Audit and External Audit?